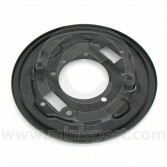 Looking for Back Plate Assembly Kits? 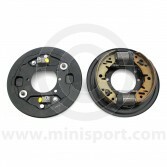 Take a look around our Brake department for Rear Drum Brake Assemblies at great prices, professionally built here at Mini Sport complete with OE (original specification) or MINTEX Brake Shoes. 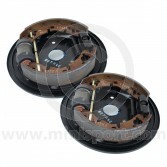 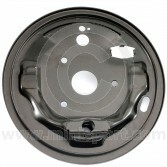 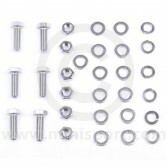 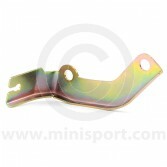 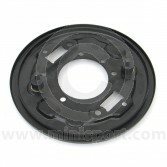 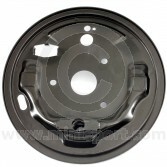 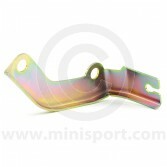 For 1959 – 1984 Mini’s we also have Front Drum Brake Back Plates Assembled ready to fit to your Mini. 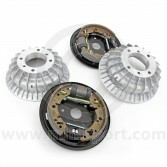 Why not check out our Rear Drum Brake Assemblies with Superfin Alloy Drums? Designed, developed and manufactured here at Mini Sport, our Brake Assemblies come complete with MINTEX Brake Shoes, suitable for all models of Classic Mini and Mini Cooper.